rather than just simply listening to understand. and i am right enough of the time that it reinforces my actions. until my beautiful developmentally delayed daughter taught me one of the most important lessons i have ever learned. to tell me what she wants. but remember, she does not speak like us. she will run at me and try to rip my shirt or bite me. fortunately, this does not happen too much anymore. and if they still don’t feel heard, they destroy something. could be given to us by a developmentally delayed girl. is this the life we dreamed of living? when is now the time to listen? because we can only see what we see. and this is growing old. it is not taking us anywhere. this paradigm is called connected intelligence. and seeing new ways we never saw before. we don’t see a way to make it possible. and the impossible may suddenly become possible. the new conversation starts with listening not with talking. all it takes is listening more and talking less. 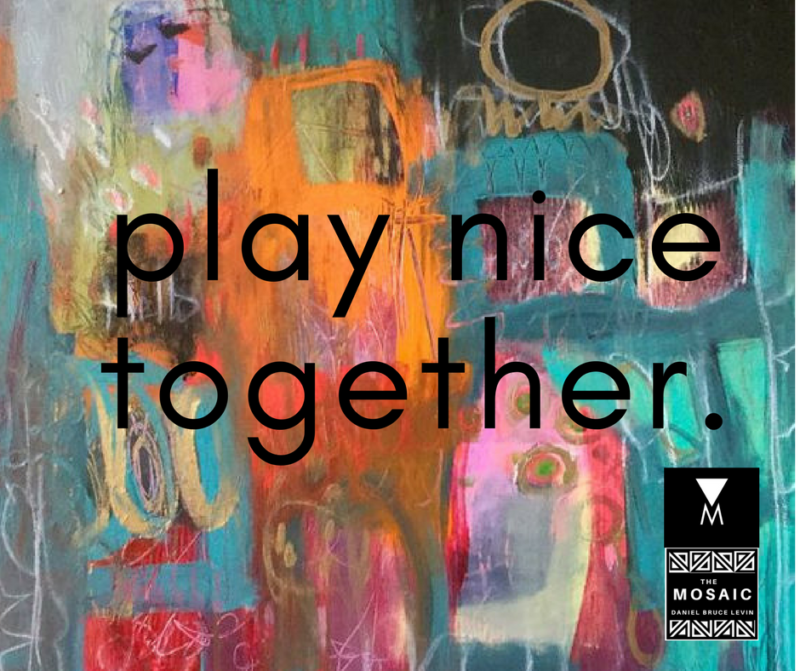 from the time i was a child one of my earliest memories, was my mother and father saying to me, “play nice together.” i never realised how powerful this simple words were, and i wonder if the great mother and father of us all is whispering this to us all now. there is so much beauty in the world we live in, so much to celebrate and to enjoy and, not but, and . . . . there is so much disconnection. and lack of understanding. to many people speaking and not enough people listening. admit the many who are kind, there are still those who are not. and i wonder, if the answer is really simple. i wonder if these words my parents told me and probably most parents told their children would not completely change the world if we only practiced them. what if everything was simple? not complicated. what if we were kind to ourselves and kind to others. what would that one practice initiate. BE KIND TO YOURSELF AND PLAY NICE WITH OTHERS. Just as sure as the past is over, the future is coming. And though there will be those who fight what it comes to bring, complain about the changes it will ring to the world, and wish it weren’t so, mark my words, the future IS coming. To try to change that is to try to capture the ocean in a thimble. Impossible. At least, in the current world we know. Here is what we know. Everything will be disrupted. What is here now, will no longer be and 90% of the business that are now functioning and functioning well will no longer be here. We are entering a time where for the first moment ever in the history of the human species, we will not be the smartest being alive. This is already happening. But in the course of the next 10 years, the smart phone we hold in our pocket, the one that we purchase for $1,000 will have the capacity to thing at 10 to the 16th power. For most of us this is an incomprehensible number, until we are told that that is the capacity of the human mind. In 10 years, we will buy a brilliant human mind and carry it in our pocket or in a disc thats inserted into our bodies. The knowledge at our fingertips will be unknown to anyone who has ever come before. And imagine this, in 25 years, that same smart phone, for that same $1,000 will now have the capacity of not only one human mind but 8 billion human minds, and all of that will be accessible to us. In addition ot the knowledge that we will have, the onset of 3d printers and virtual reality will grow to such lengths that we will be able to speak into our phones what we want and without knowing one word of code, our phones will communicate complicated code to our 3D printer and it will start making the product we want right before our eyes for a fraction, and i mean a very little fraction of the cost it once used to be. already limbs are being manufactures for $150. not $1.5 million, 650 square foot houses are being made in one day for $4,000, cars are being printed, food will be manufactured “grown”, products that are now made in factories and distributed to stores will be made in our homes for a fraction/fraction of the cost. This means manufacturers, sales people, retail outlets, products will all no longer be needed as people discover the convenience and simplicity and cost efficiency of doing it all on their 3D printer. And all of that is just what we know now. We have no idea what is coming because as soon as we conceptualise it, it is no longer unknown and the future is unknown. What is coming is beyond our imagination. beyond the revolution that is coming of artificial intelligence, there is another change that is coming and we have no idea how much that will influence us, and that is the celestial intelligence. We know without a doubt therein life beyond our planet and we are coming closer and closer to the time where we interact and learn to co-exist with beings from another planter i say galaxy. The human species, once the most intelligent of all creation will now encounter the intelligence of alien cultures and artificial intelligence of our own making. This is the time for CONNECTED INTELLIGENCE. This is the intelligence of the living breathing Mosaic, where everything is connected. We are learning that we are not separate, that everything is the world and beyond is made of energy and what will that discovery bring to us. i want to speak more on this as days, weeks and months go by. To me, the biggest challenge facing us is not poverty, or hunger or racism or any fo the things we once thought were the challenges to take down our civiliazation, but rather how we end our place in this new world. 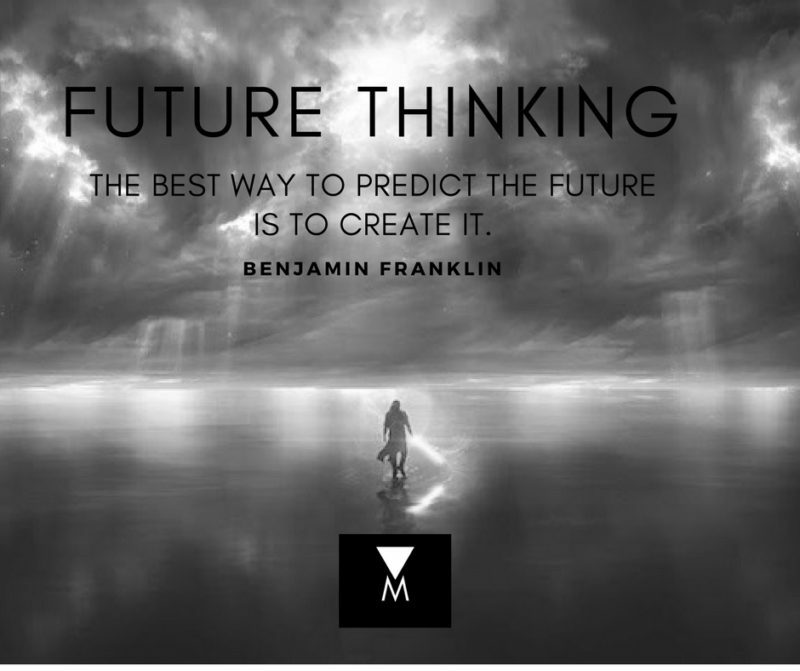 For as Benjamin Franklin said many years ago, “The best way to predict the fate is to create it.” I invite those of you who feel drawn to this purpose, to not wait for your world to be disrupted, but to be the one that help disrupt the world for the better. In this way, we will grow together and prosper together. In every time of change there are the innovators that prosper and the hesitaters that go out of businesses. Now is the time to come together as A Mosaic of people to disrupt our business, our industries, our government and our way of life. Why leave it for 2 teenagers in a garage to do, when we can get out in front of this changing time and create our new reality. This is The Mosaic. So often we miss the moment. Moments like the one in which a photographer took a photo of birds flying in the sky. She was attending a memorial ceremony in Orlando when the birds caught her attention and she started taking photographs. Only later, when the photographer returned home and looked at the picture did she count the birds in the photo. She couldn’t believe her eyes. She counted 49 birds flying in the sky, one for each of the 49 people who were gunned down in a gay nightclub being memorialize in the service she was attending. How is that possible? Could it be completely random or could we live in a world where synchronistic moments like this happen all the time? Moments, seemingly insignificant in the course of time, but so immensely powerful, that if we saw them, would not only change us but change the way we do what we do. Let me give you an example of something that happened just the other day. A client of mine, asked me to come as an advisor to a meeting they were having with a big potential client. My client, an innovator in a field that is changing the way companies do business, knows what they bring to a business and knows businesses want what they have. They have been meeting with a lot of companies, and though they give good presentations and companies love what they are doing, they have not been closing the business they know they can. So they brought me in to observe the meeting and tell them why. As I sat, and watched, I saw something my client didn’t see. My client lacked spontaneity. Caught up in the presentation, they could not see the pivot. It happened very quickly and was easy to miss. It only took one moment and because my client didn’t see it, there was a disconnect. He continued with his presentation and every moment moved him further and further away from their mutually desired destination. So I interrupted the presentation and asked if I could share an observation. Over the years I have been consulting, I have seen and been a part of many situations like this one. So often companies get stuck in trying to achieve the big result that they don’t see the moments that lead to it. I have watched as these moments changed the direction of a project, or the look and feel of a new product, the culture of a company, or in this case the sale of a service. It is so essential to be aware of the fluctuation of each moment and to be spontaneous enough to be able to respond. Each moment has the power to either continue or disrupt the moment before. When the action of this moment continues the action of the moment before it, it creates momentum. When the moment disrupts the action of the moment before, it creates change. All I did was guide them through the spontaneity of being off script. I saw from the moment of their pivot, the company had been signalling their desire to communicate something to my client. Once I acknowledged their desire to communicate, they choose to share confidential information with my client that was essential for him to have in order to personalisation his proposal to address what they specifically needed. I helped them to repurpose essential the same information into a completely different meaning which allowed them to have a different endgame, that only he could deliver. This opportunity would have never been activated if I had not been spontaneous enough to go off script and be present. How spontaneous is your company and what business are you leaving on the table because your focus in on the endgame rather than the present moment. What are you not able to see, because you are looking at what you do see? This is the Mosaic. 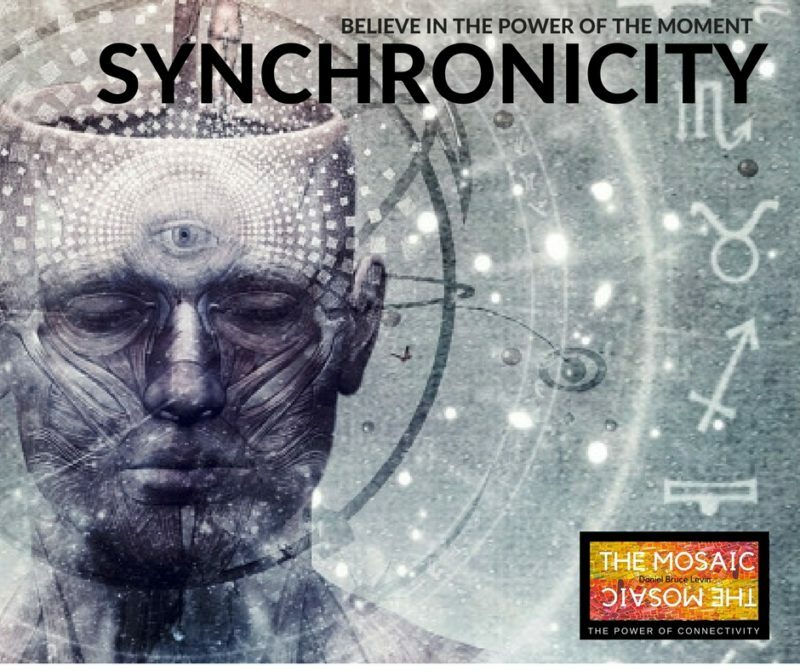 Spontaneous connections that activate new realities that until now, were unseen. Seeing what we didn’t see. ONE NATION . . . INDIVISIBLE . . . LIBERTY and JUSTICE FOR ALL? Does this still resonate with the America of today? 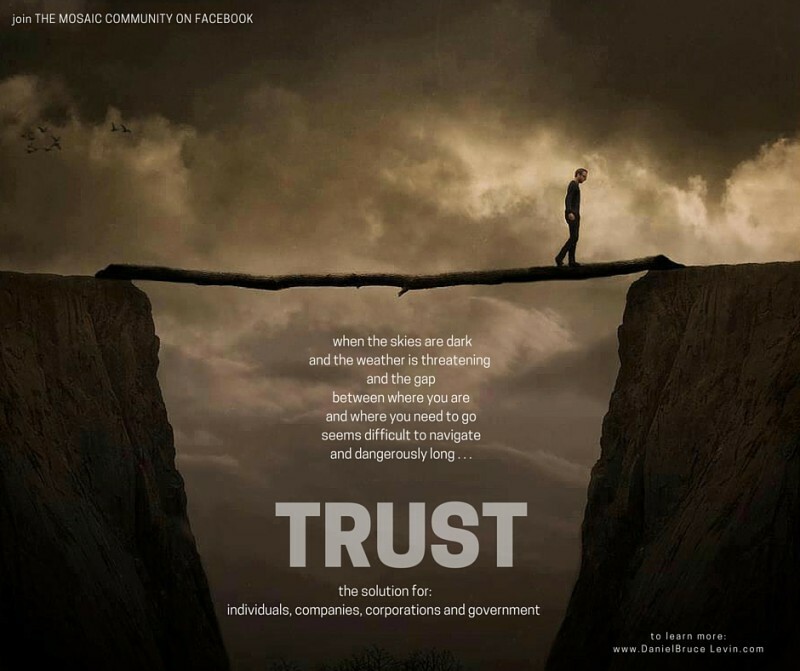 Have we not lost our core values? For now, it seems we live in a land where we have forgotten we are one. We choose to see our differences rather than those things that make us great. We see ourselves as multi nations, DIVIDED under many Gods, with liberty and justice for just a few. We have become a country of red and blue states, DIVIDED right down the middle. Coasts vs. Interior. North vs. South. The shock conservative radio show hosts accuse the liberal media of brainwashing the country while they feed their hatred on anyone who opposes them. What has happened to us? The Republican Party has gone so far to the right that it has lost it’s way. And the Democratic party continues to move more and more to the left. There seems to be very little UNITED about these United States of America. Because we are a divided nation, we fight each other. Our ideological struggles create gridlock and prevents sorely needed change from happening. 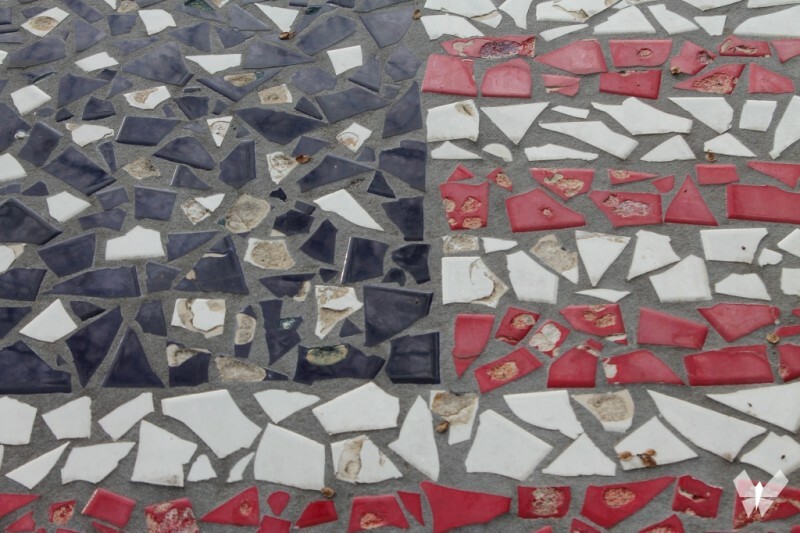 That ONE NATION UNDER GOD INDIVISIBLE has become broken and shattered, It is time to build THE MOSAIC. We are no longer what we used to be, and if we try to hold on to what we were, it will only cause the sadness that comes when looking at a beautiful piece of pottery that is now chipped. But we are not the broken bowl. Nor are we the shattered piece. We are part of an exquisite Mosaic. One nation under God Indivisible. 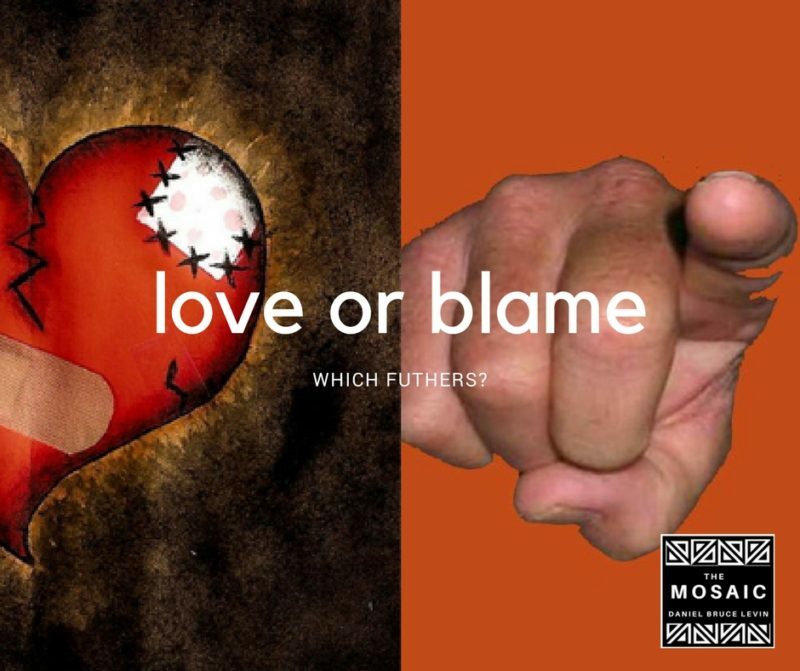 It is time for us to come together and create The Mosaic, It is time for all brother and sisters to come together again. We are calling out to all colors, shapes and sizes, those who are big and those who are small, those who shine and those who have lost their lustre, those made of wood, and those of ceramic. It is time for us to take that which seems broken, the pieces of diversity and make something even more exquisite than what was. 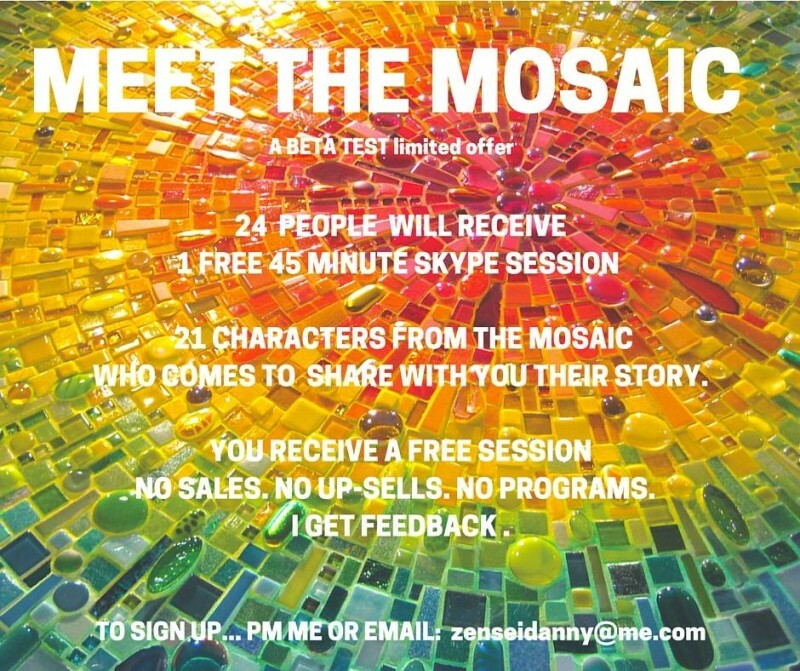 It is time to build THE MOSAIC. We are not broken. We are a part of something magnificent. It is in our diversity that we are not only beautiful but powerful. Now, we stand apart, but we must all realize we are a part of this exquisite Mosaic called THE UNITED STATES OF AMERICA. This is our greatness. This is the American Dream. This is the Mosaic. Daniel Bruce Levin is the author of the upcoming book, The Mosaic. 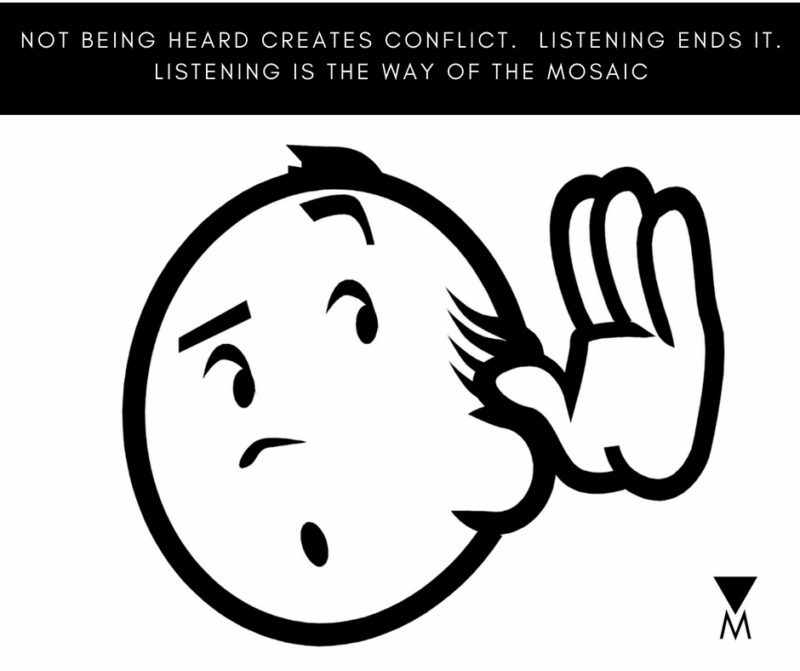 He is creating Mosaic Gathering around the country and around the world, creating community where there is discord. For in community we thrive and in discord we suffer. His goal is to end suffering in this lifetime. 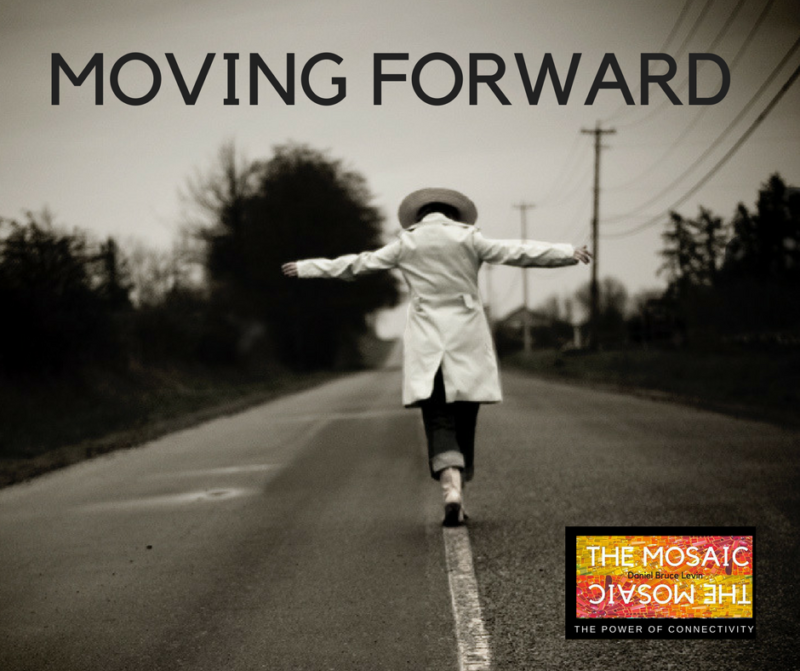 To become a part of The Mosaic Movement, please leave your email below. Inherent in our corporations, businesses and entrepreneurial endeavors is the idea of building a service or product that fulfills a need people have and at the same time is profitable. It is the simple achievement of this one simple statement that brings fulfillment to our lives, and yet all to often, it is the carrot at the end of the stick that we never realize. We either spend all of our time trying to make money, slowly allowing the fulfillment of people’s needs to slip or we serve the needs of others and forget to include ourselves in the goodness that we bring, continually help people for free and not only are we not profitable, but we run ourselves into the ground wondering why people continue to take advantage of us. The carrot at the end of the stick literally than becomes like a nimchok that swings back and beats us down. 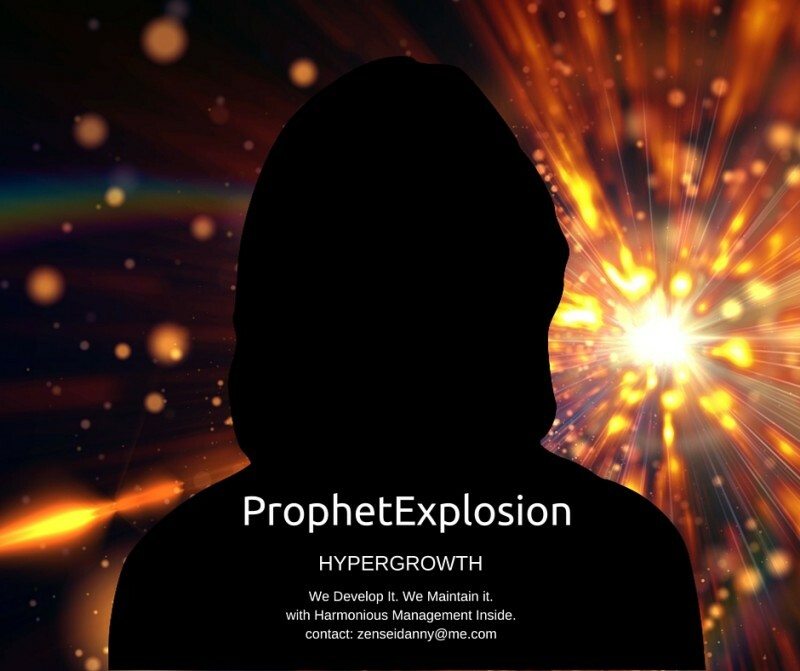 For a rare few, the PROPHET’s in the business place, those who understand that HYPERGROWTH can only happen when there is a convergence of finding that which serves others and that which serves self. It is at this place, when we are truly honest, that we find fulfillment. All too often, we hear the story of the people who have everything except the one thing they want. For those who do not have money and who live life struggling from one paycheck to the next, the stress they feel of living life so haphazardly leaves them thinking that if only they had money, life would be different. And they are right. Life would be different, but not necessarily fulfilling. Trading one set of problems for a diverse and different set of problems is really all that happens, all the while that elusive sense of fulfillment slips away yet another time. Let me be perfectly clear here. Profit does not bring fulfillment. Prophet does. The PROPHET is someone who is wise. He/She knows himself, understands what she needs to be happy and instead of putting a carrot at the end of the stick, carries the stick of happiness in his hand. She looks at all situations more holistically, looking to profit everyone involved, knowing that when everyone profits, profitability is sustainable. But profit is only a part of the equation. The PROPHET looks at what is best for both parties involved in the deal, whether that be a singular transaction or a life long contract. The PROPHET understands that everything comes from inside out rather than outside in. What makes a deal great is not how much money we make from it, but who we become in the process.